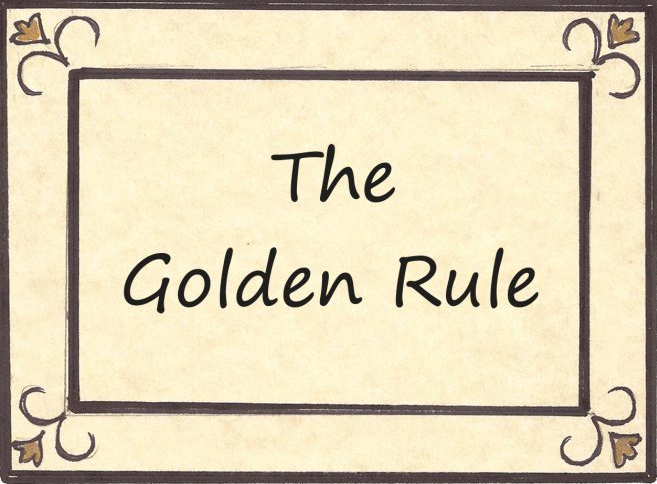 1stAmender - Is the Golden Rule Still Golden? Remember the Golden Rule? It’s the credo we learned as children, reminding us to do unto others as we would have them to do unto us. It’s also referred to as the Law of Reciprocity. My previous podcast on Respect feeds right into this latest subject. 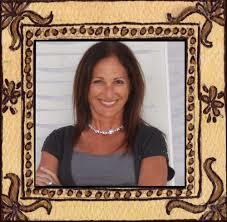 The Golden Rule invites us to delve into the nebulous and often challenging arena of interpersonal relationships. Within this current podcast, I share how I’ve endeavored to employ The Golden Rule on personal and professional fronts, and offer a final tale that might greatly surprise and inspire you, too! Expect to be challenged and think afresh and anew. More than that, expect to operate as a potential world changer as you increase your peace and happiness while you’re paving a way to the peace and happiness of others! Click here or on the bar below to listen to Podcast 122: The Golden Rule. Like these podcasts? Subscribe for more on iTunes, iHeart Radio and Stitcher Radio. All content, art and production belong to the writer.